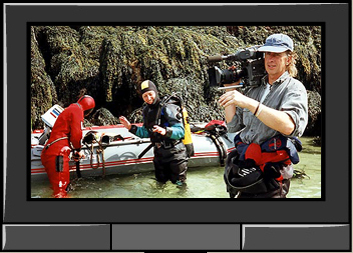 CAMERAMAN - Documentary, Wildlife, Underwater, Aerials, Sound Sync, Presenter led Programmes, Science & Features, Commercial. 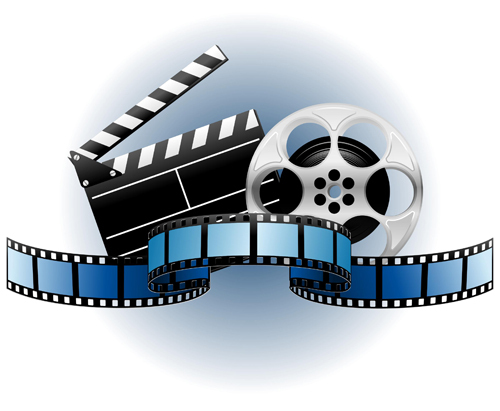 VIDEO COURSES - Land and Underwater Video & Editing Courses to help you get the best from your video camera. 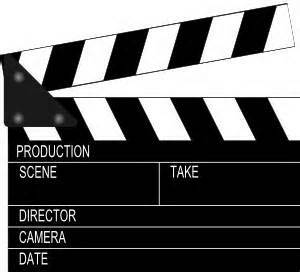 For beginners to the Semi Professional. 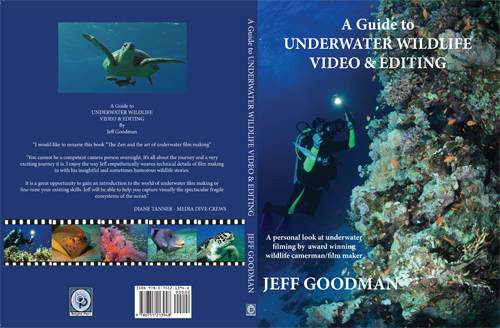 BOOK - 'A Guide to Underwater Wildlife Video & Editing'. Foreward by TV presenter Miranda Krestovnikoff. 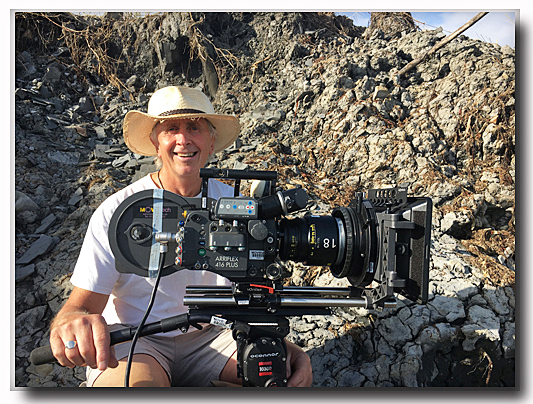 SCUBAVERSE - Conservation and Video Editor with www.scubaverse.com. The online diving companion.